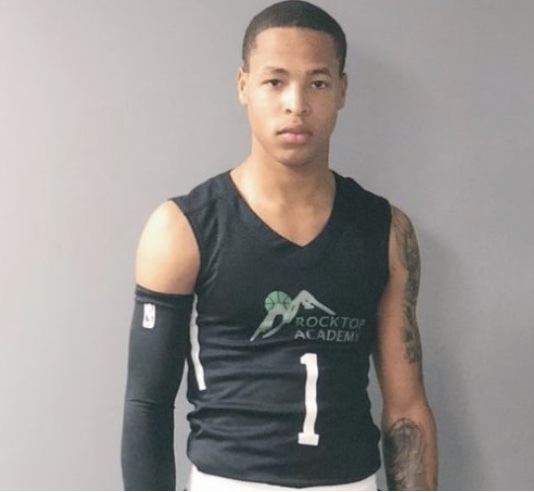 Robinson School student athlete Yazid Powell has committed early to Rider University. Powell a high motor combo guard can play both positions, he shoots it very well and get to the basket. Copyright The Robinson School Phoenix. All Rights Reserved.